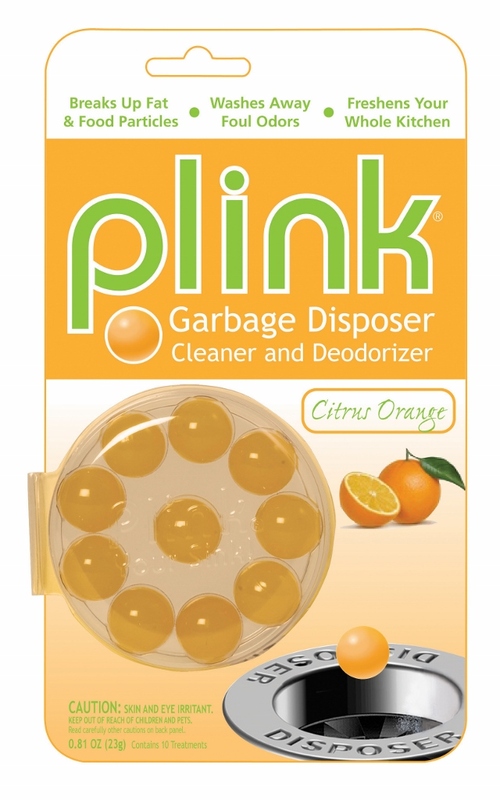 Plink Citrus Scent Garbage Disposal cleaner and deoderizer breaks up fat and food particles, freshens the whole kitchen. 10 Treatments per package. Also available in lemon scent.